Nicole Richie looks wonderful posing with Lexi Levin on the set of Fashion Star. 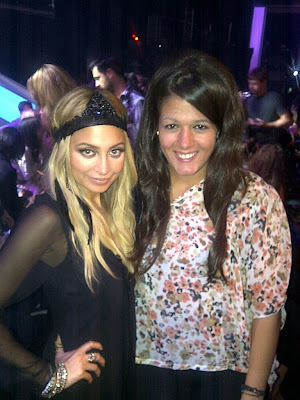 We lurvee Nicole's head piece! Thanks to Lexi for allowing us to post her picture.